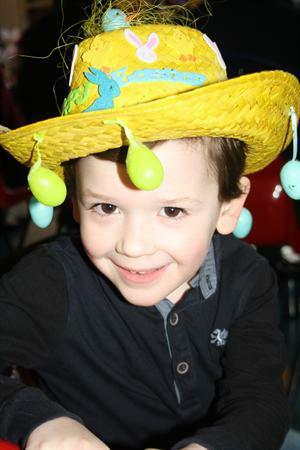 What EASTER celebrations we had! 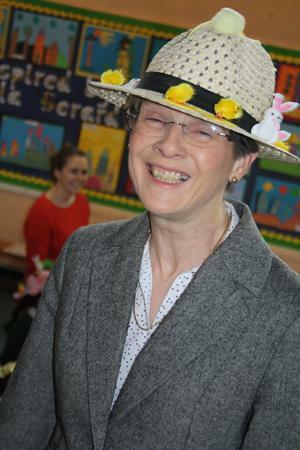 What a lovely Friday we enjoyed today as we celebrated Easter. 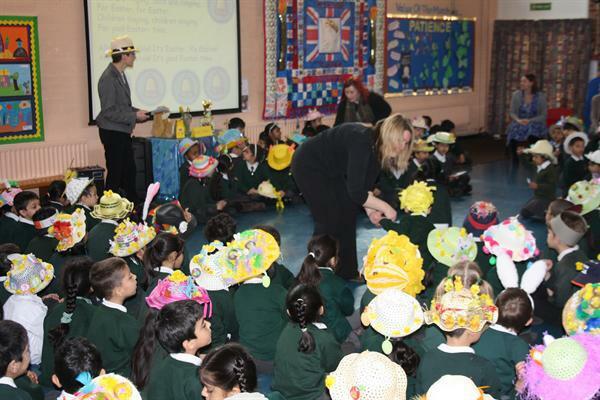 Many children came to school in their very impressive home made Easter bonnets! 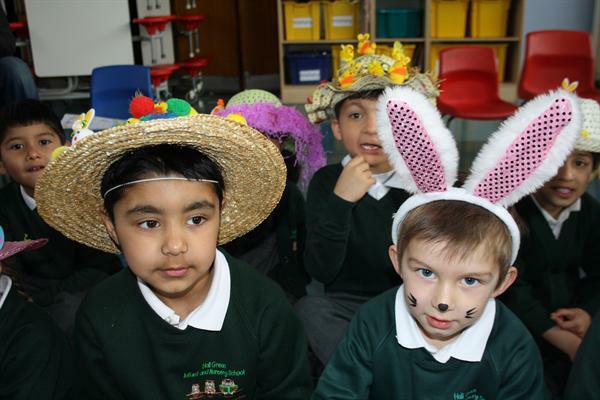 There were chicks, eggs and bunnies galore! 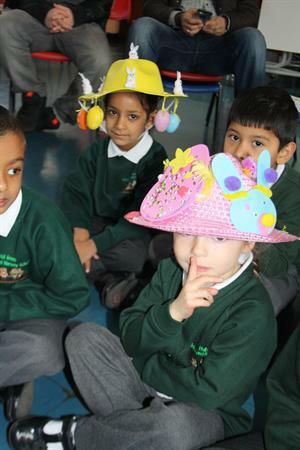 We held special assemblies where we heard Y1 children do readings to tell us the story of Easter and sang special Easter and Spring songs. 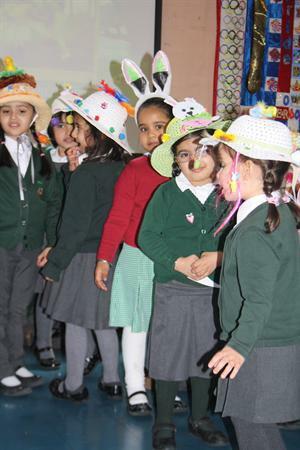 Nursery did a wonderful Easter show for us all singing and dancing with Mrs Degan and Mrs Dallaway. 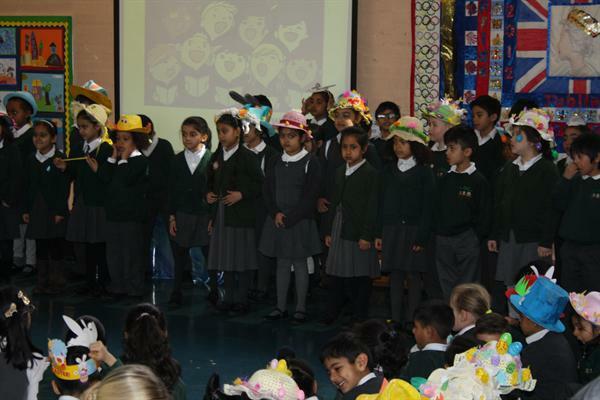 We even had an impressive performance from the school choir! What a busy assembly. 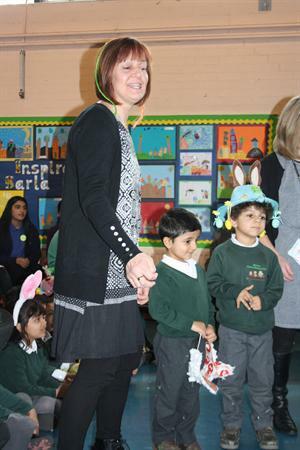 The children were also set a challenge to see how many Easter Eggs were hidden in the playground. The class who counted the correct amount won a special secret prize! It has been a very busy but very enjoyable day. 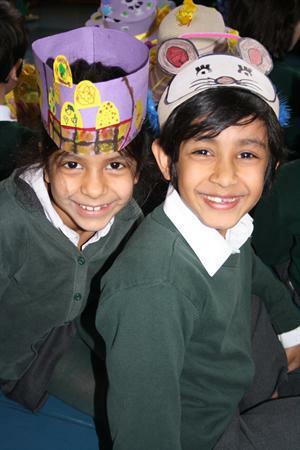 Take a look at the pictures below to see what we got up to!